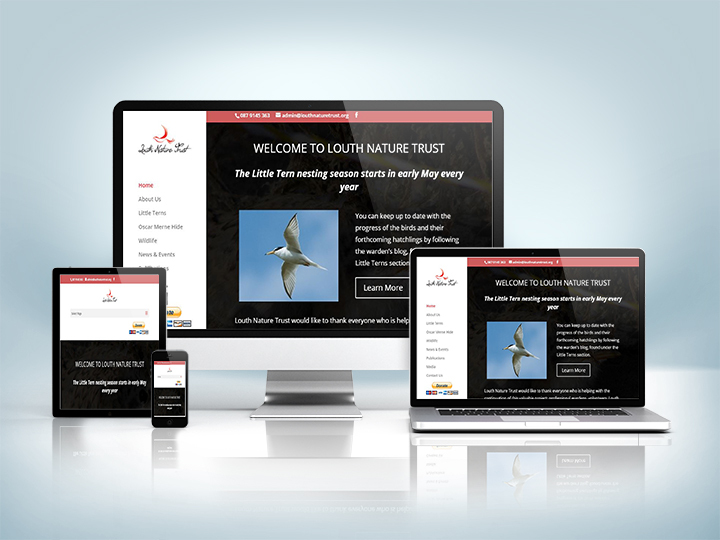 This website built built to replace an older web design made in the Wix website builder. The emphasis on this website was to act as an information / blog website where the clients could constantly update the website with regular posts. The design was to have an appealing visual aspect to it.